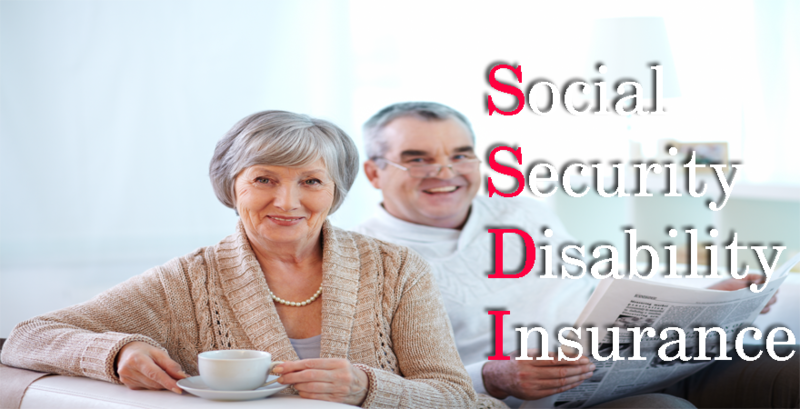 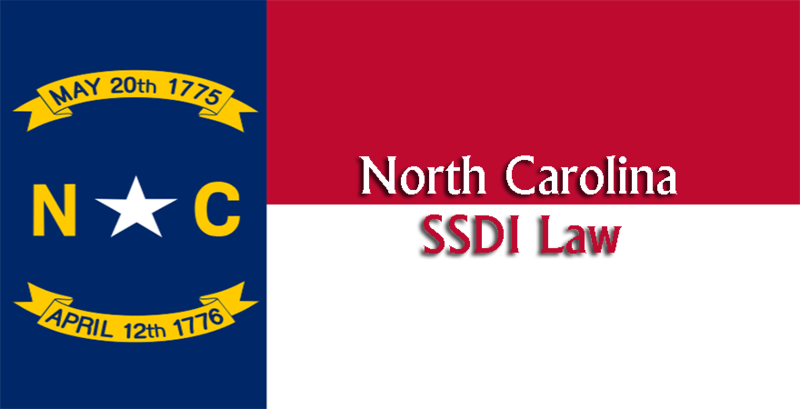 HomeSocial Security Disability InsuranceWho Pays for Disability Insurance Benefits? 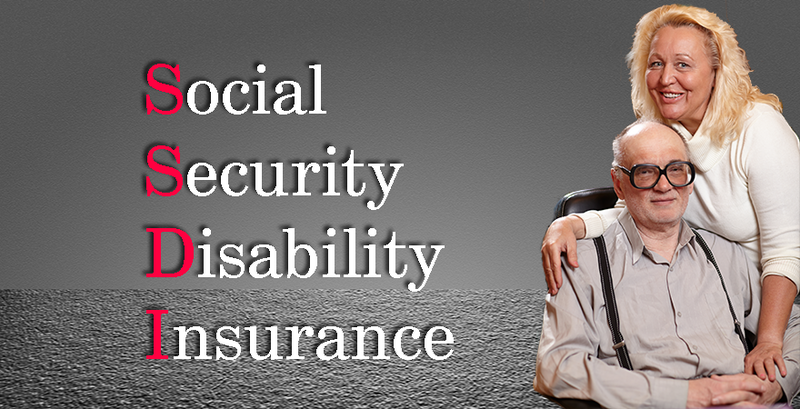 Workers and employers pay for the Disability Insurance Benefits program with part of their Social Security taxes. 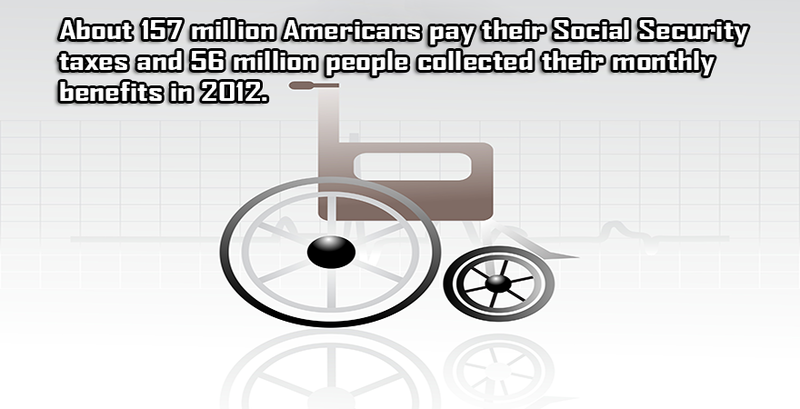 Each workers and employers pay a Social Security tax that is 6.2% of workers earnings up to a cap of $110,100 in 2012. 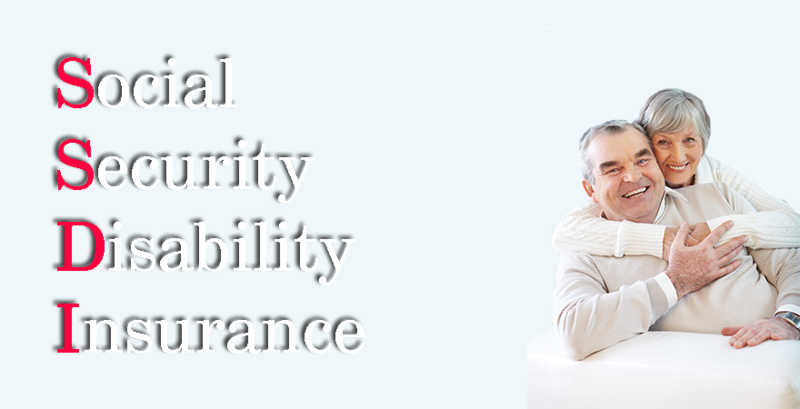 The cap is adjusted each year to keep pace with average wages. 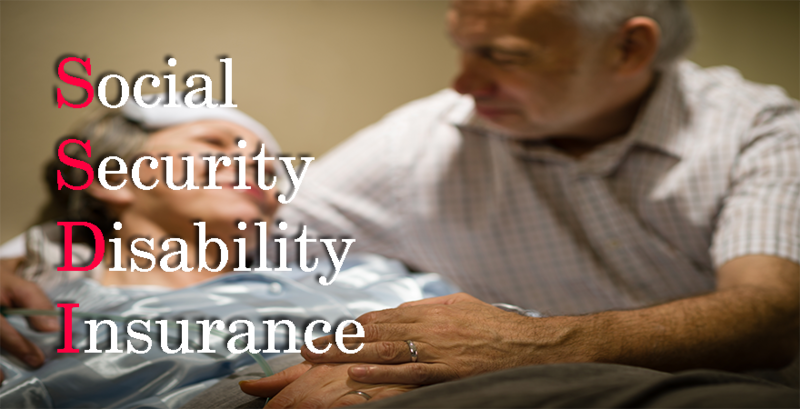 Of the normal 6.2%, 5.3% goes to pay for Social Security retirement and survivor benefits and 0.9% pays for disability insurance. 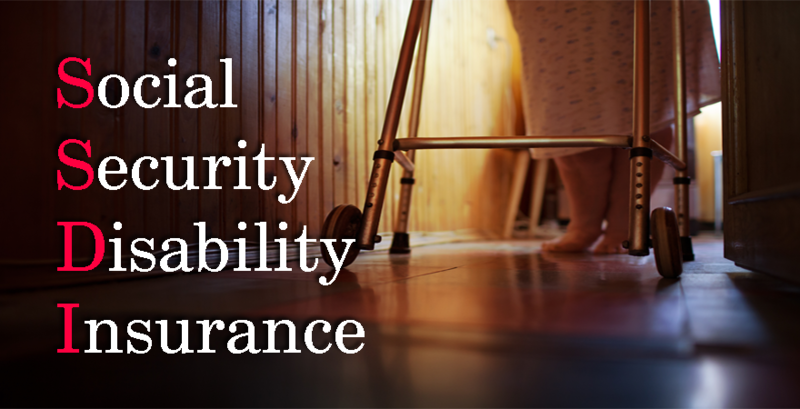 The combined tax paid by the workers and employers for disability insurance is 1.8% of wages, while the combined tax for retirement and survivor benefits is 10.6%, for a total of 12.4%. 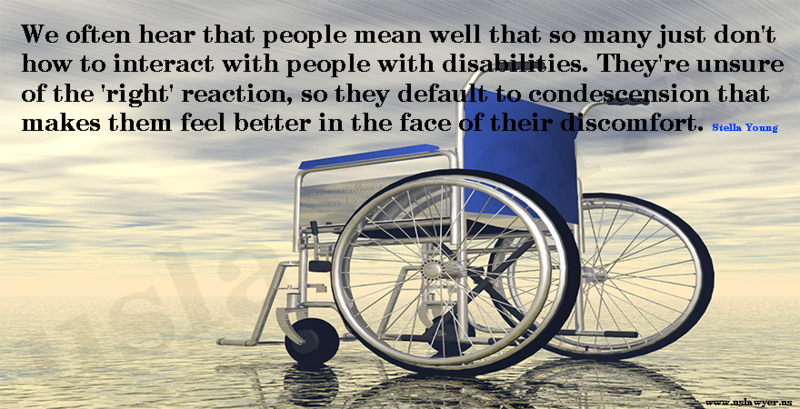 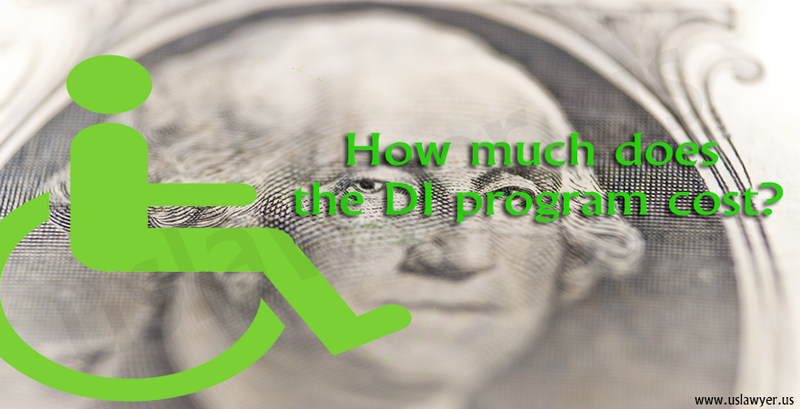 << Who is eligible for DI benefits?